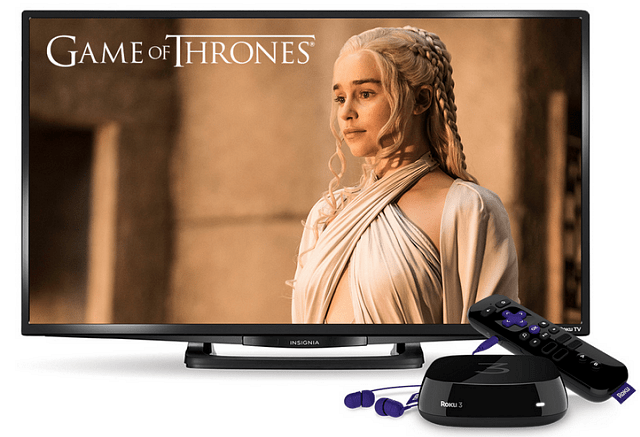 If you’re a proud Roku owner and have been pining for HBO NOW to arrive, the wait is over. Today you can download the HBO NOW app to modern Roku devices. HBO NOW initially arrived on Apple TV for a 90-day exclusive and was promised to come to other streaming boxes after that. After that initial exclusive the service steadily expanded to other devices like the Amazon Fire TV and Streaming stick, Chromecast, and Android devices including Amazon Fire tablets. 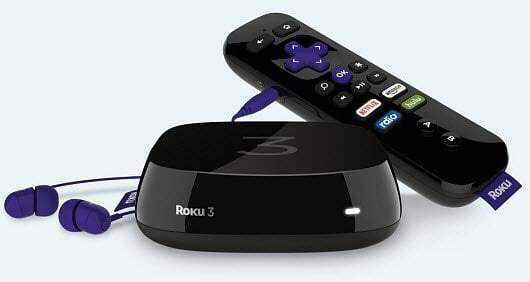 If you’re a proud Roku owner and have been anxious for it to arrive, the wait is over. Today you can download the HBO NOW app to any Roku devices, including Roku TVs introduced after May 2011 (link below). If you already signed up for the service on a different device, you just need to install the channel and log in with your current account. New users get a 30-day free trial that can be signed up for within the app. After the trial, the cost is $14.99/month for unlimited access all of your favorite shows like Game of Thrones, True Detective, The Wire (in HD), Silicon Valley, and a lot more. With HBO NOW finally on Roku, it almost completes the circle for cord-cutters to be able to watch it virtually anywhere they want and on any device. Two glaring omissions, however, are the XBOX and PlayStation, but it’s reasonable to assume the game consoles will get it eventually, too. For more about using your Roku box, check out our archive of Roku guides.